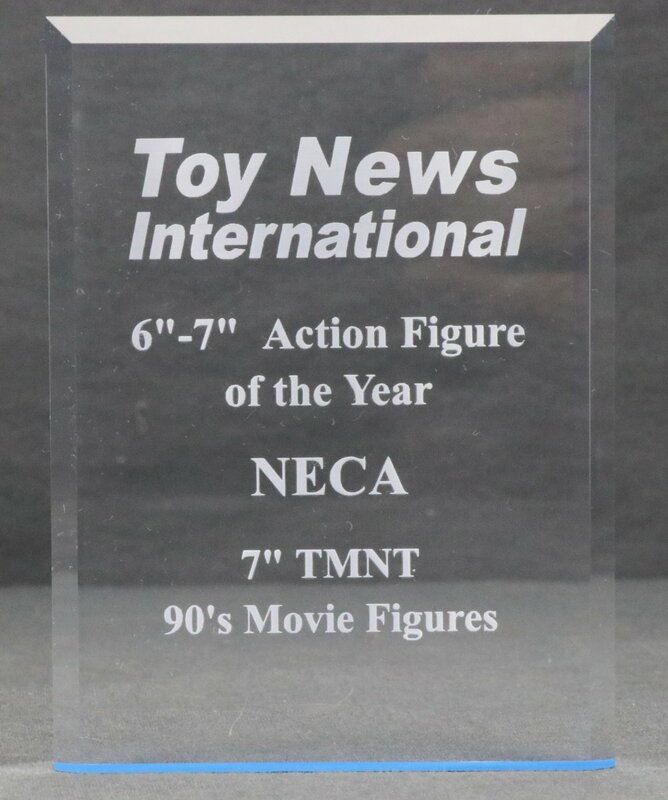 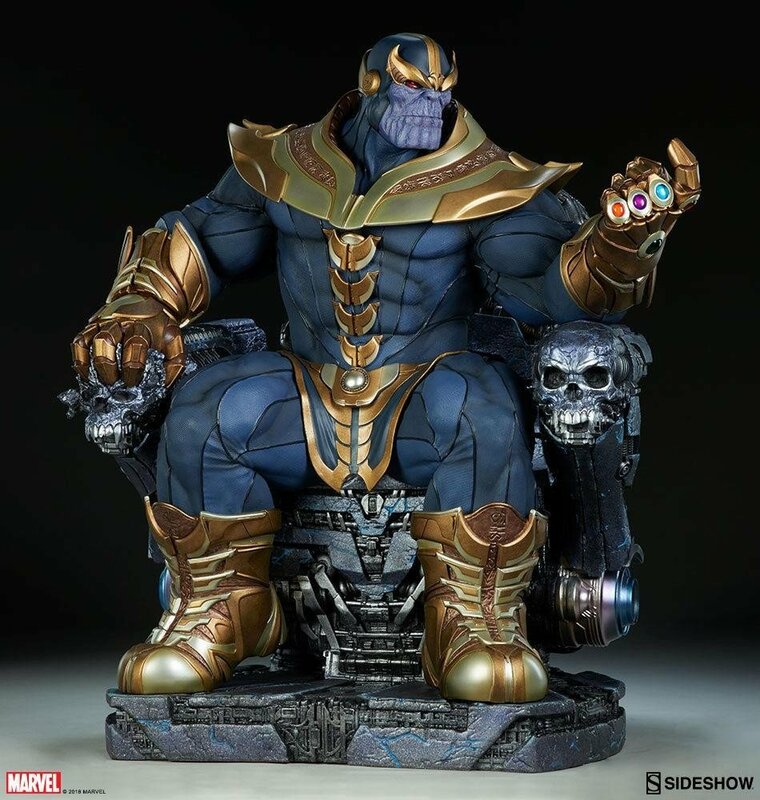 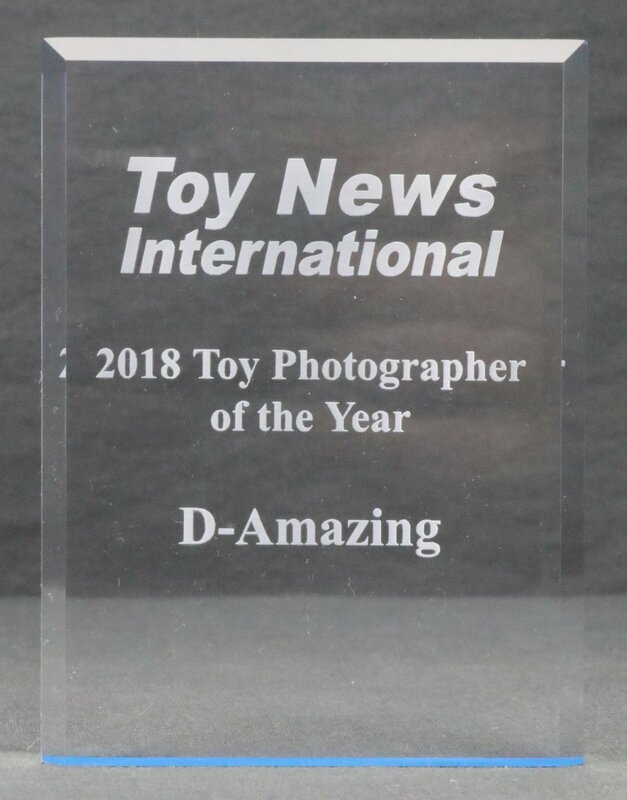 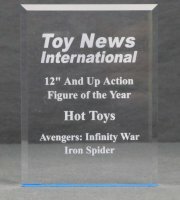 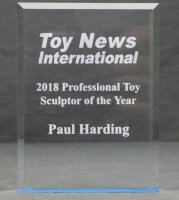 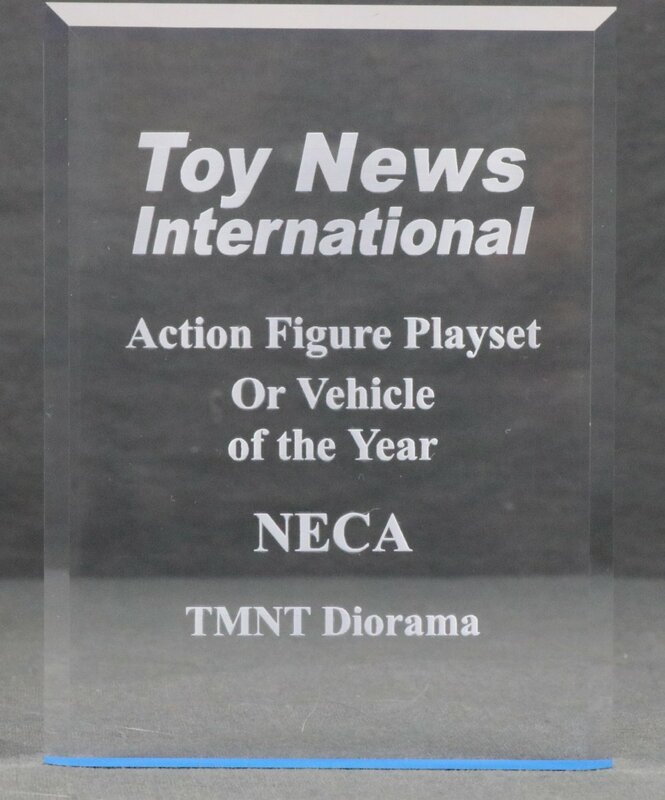 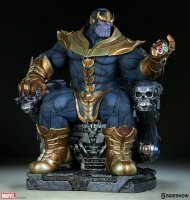 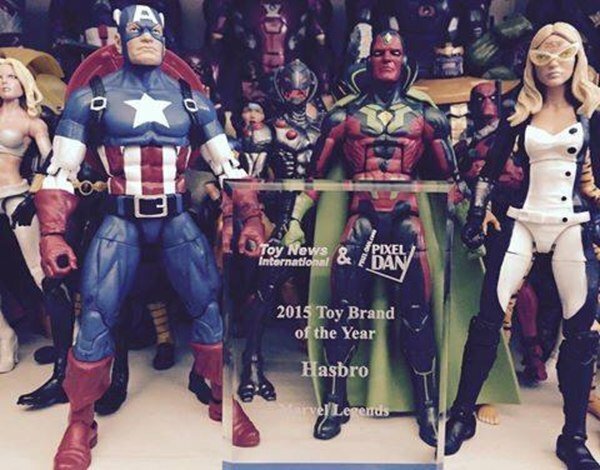 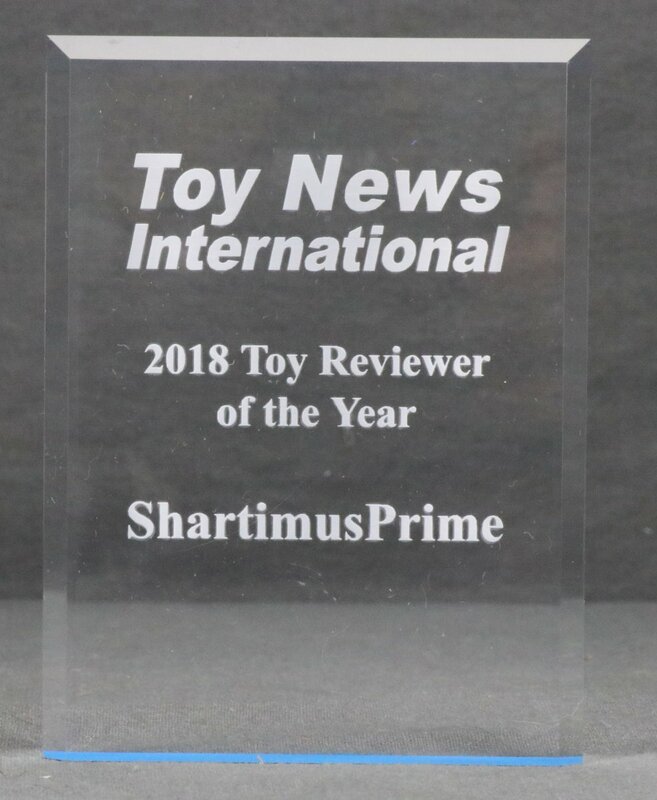 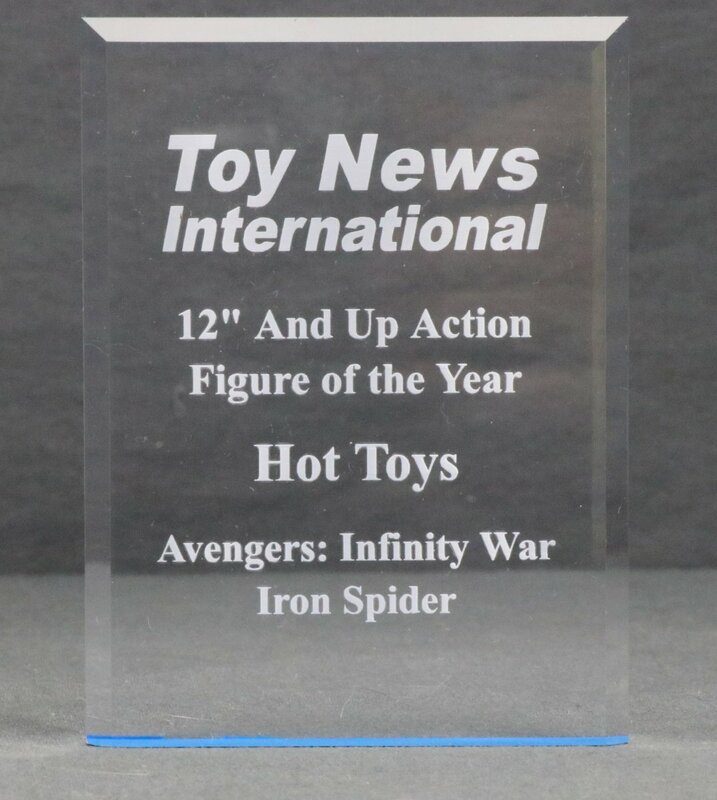 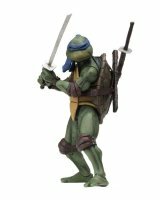 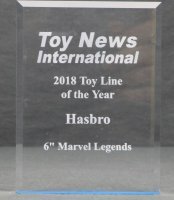 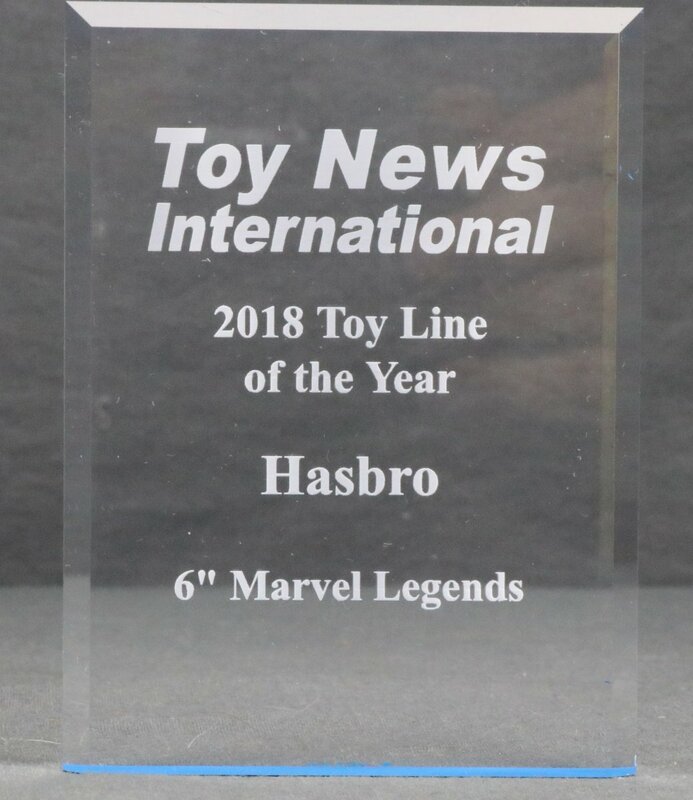 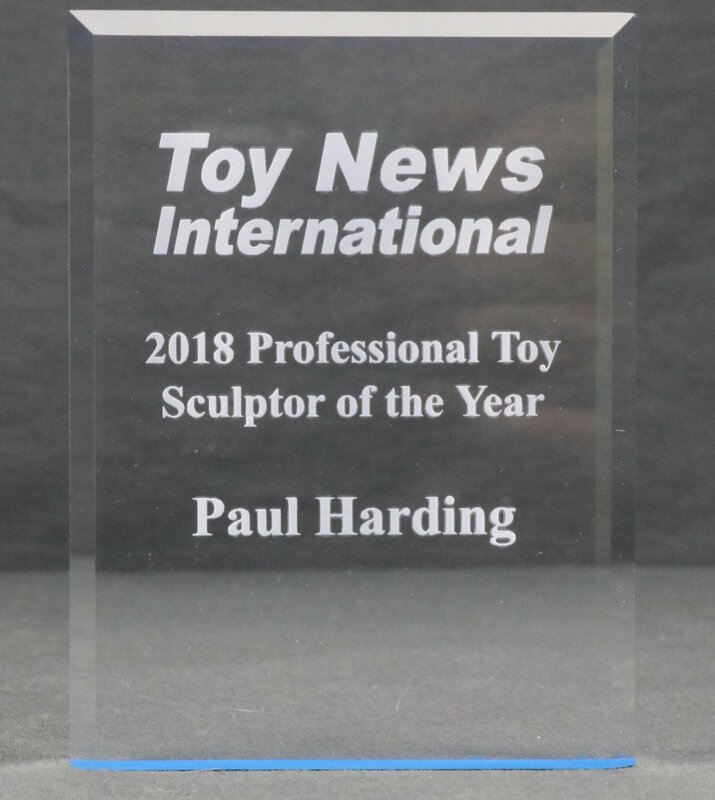 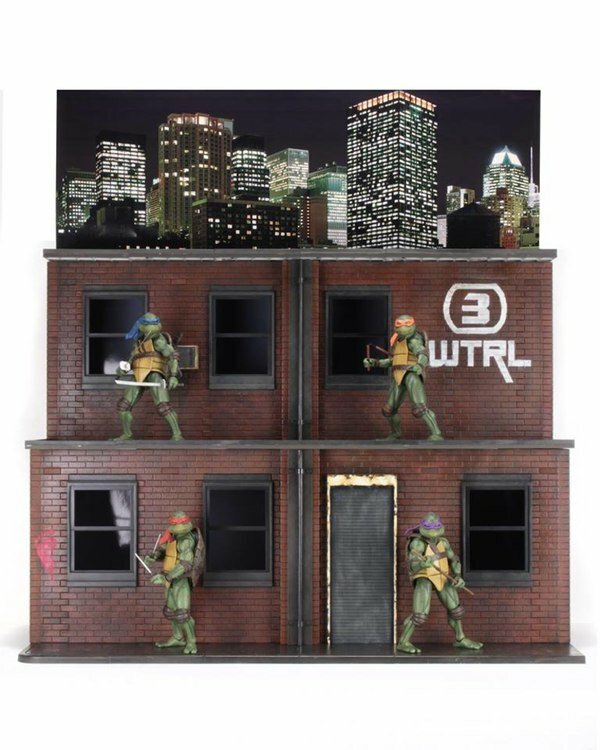 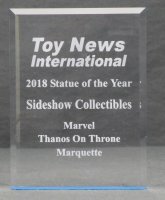 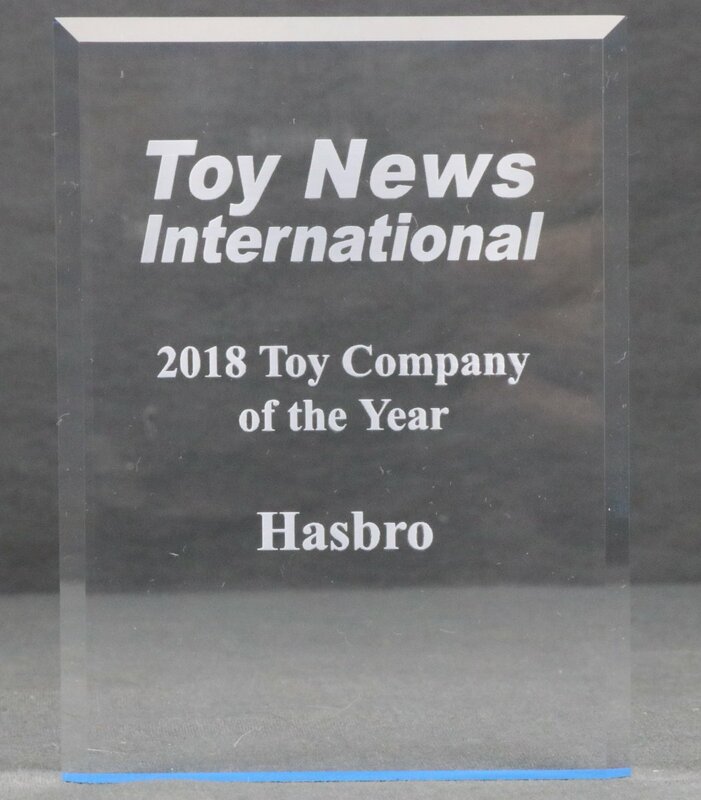 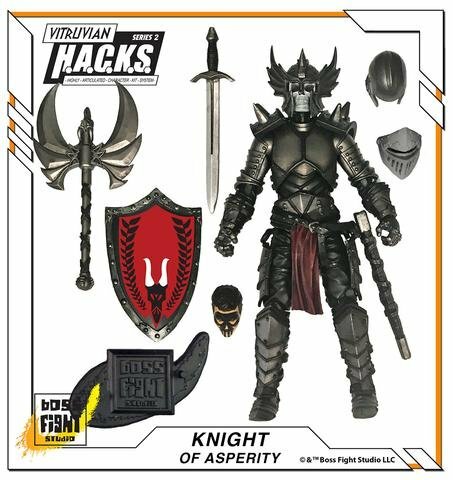 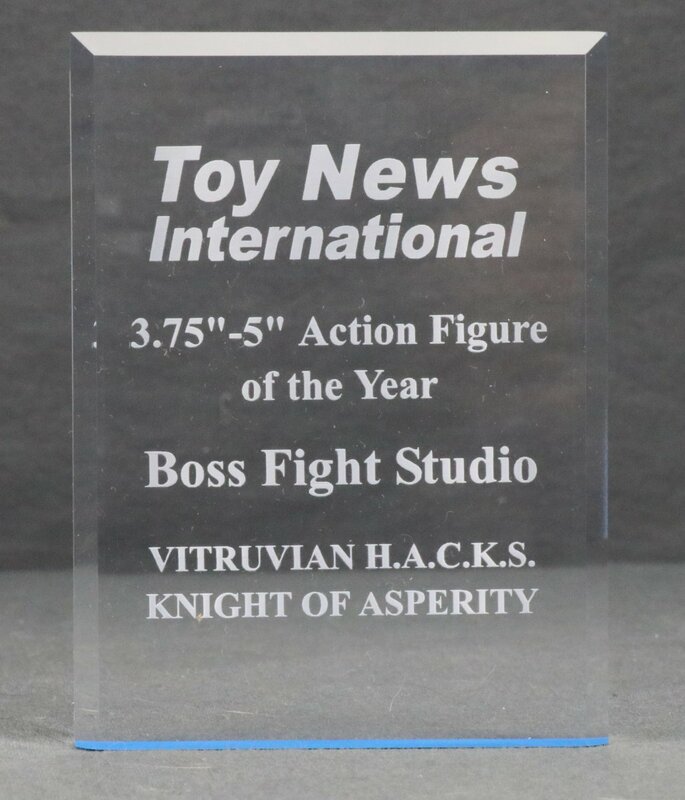 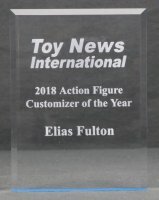 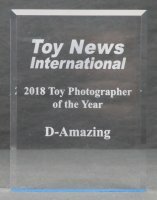 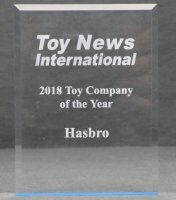 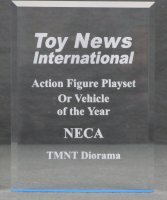 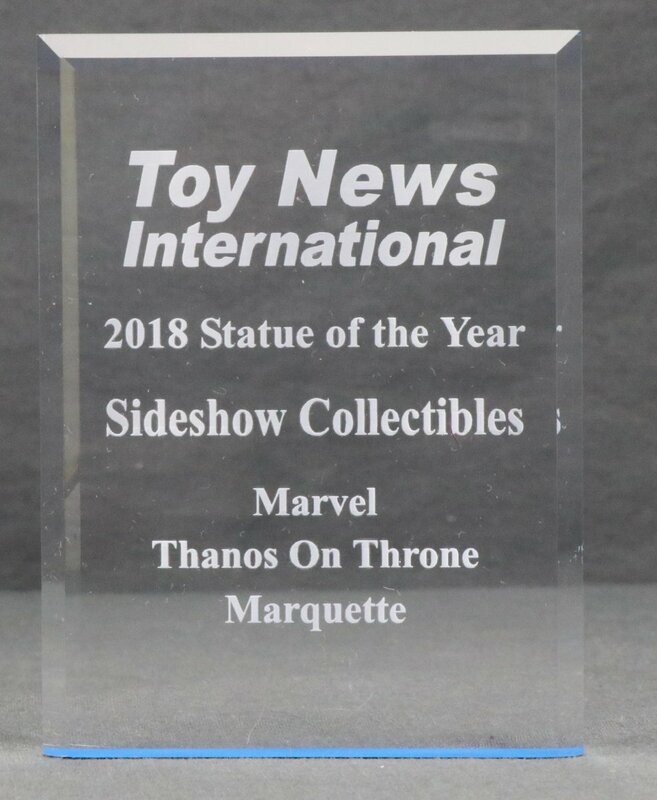 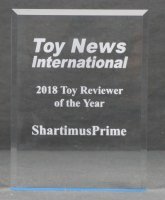 Anyone want to share their personal favorite action figure of 2018? 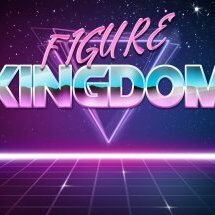 I got out all of my 2018 figure purchases and started eliminating the ones I didn't think would be in the top ten (Toy Galaxy style) until I was down to the top ten figures. 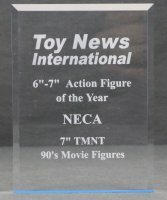 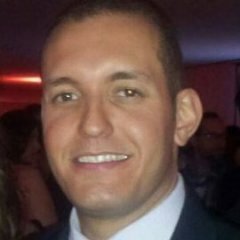 I absolutely shocked myself by picking the Savage World Lion-O as my number one pick. 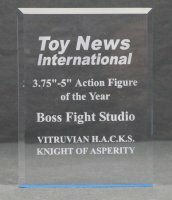 I've had him at my desk since I bought him and I always look his way as I walk through the room. 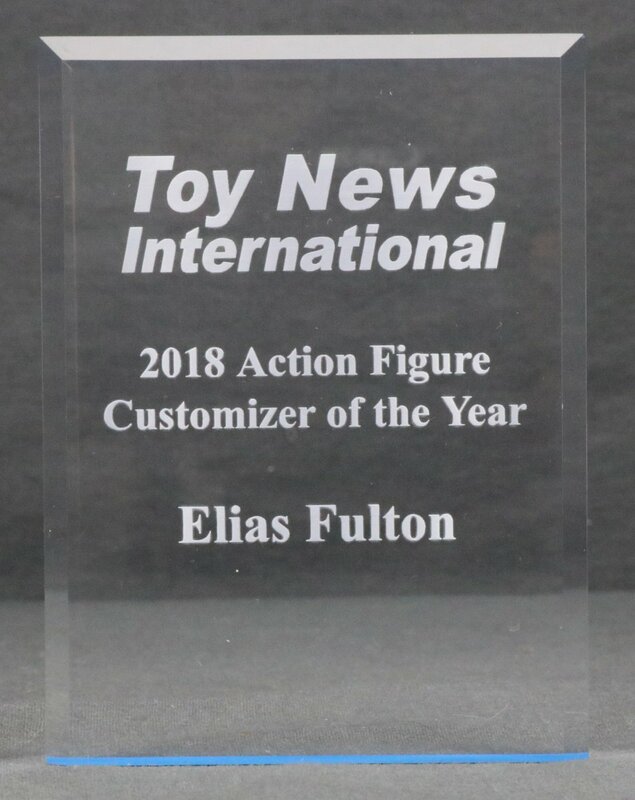 I bought much more expensive and "better" figures last year, but that one really appeals to me on a personal subjective level.